Sitting behind the wheel of a car for the first time can be a nerve-wracking experience. 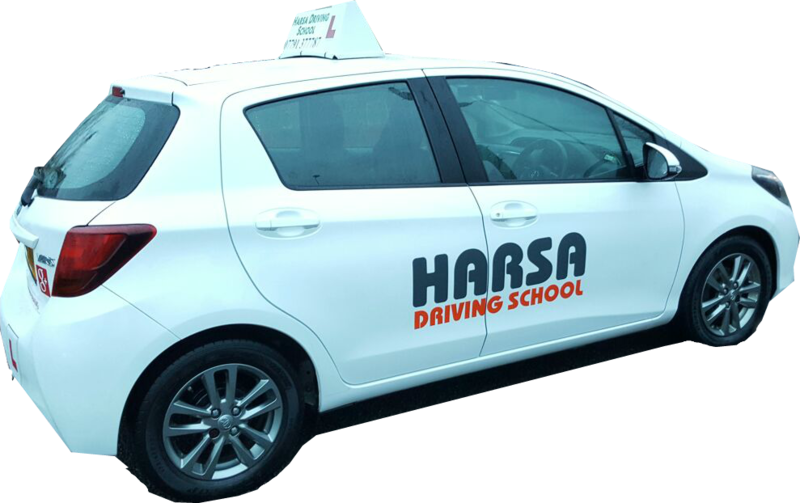 Harsa Driving School guarantees a calm, measured approach to all your driving lessons, we pride ourselves on our patience and understanding. Harsa Driving School covers all aspects of learning to drive, our driving lessons range from an introductory lesson to the more advanced Pass Plus courses offered to newly qualified drivers.